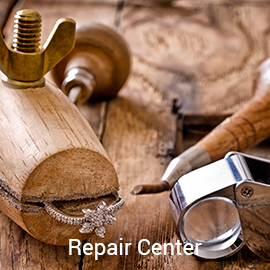 Our showroom is open during normal business hours.To make your visit more convenient we can have one of our Jewelry Specialist start looking for that perfect item and have some options waiting for you. 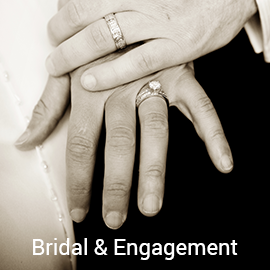 Community involvement is very important to Cumberland Diamond Exchange and ties in with our philosophy of service. The Jacobson family believes it is their responsibility to create a better community through partnerships with non-profits. Throughout the years, many charities in the Metropolitan Atlanta area have received help in the form of donations. Some charities that have received donations in the form of time and/or merchandise include Children's Healthcare of Atlanta, The WellStar Foundation, SafePath Children's Advocacy Center, American Heart Association, Cobb Library Association, American Cancer Society: Pink Ribbon Golf Classic, YWCA of Northwest Georgia, Cobb Energy Performing Arts Center and more. In 2014, CDE was a finalist for the Sam Olen’s Community Service Award. 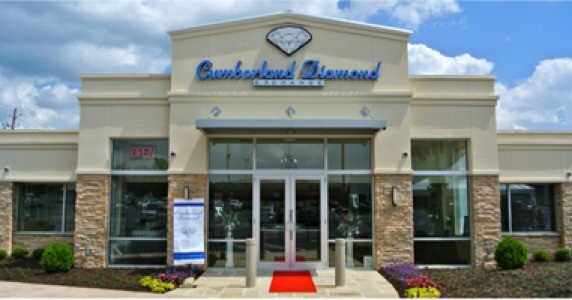 On May 1st 2015, Cumberland Diamond Exchange was named the Small Business of the Year by the Cobb Chamber of Commerce at the June First Monday Breakfast, presented by The Atlanta Journal-Constitution, which had over 400 people in attendance. Learn more about our community involvement, news and awards. Are you shopping for that special someone and don't know where to start? Browse our website or visit our showroom for a larger selection. 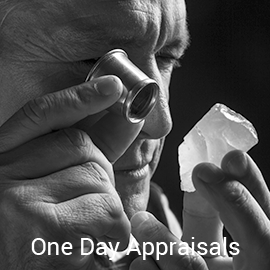 Our team of specialists can help you choose that perfect gift. All gifts include complimentary gift wrap. 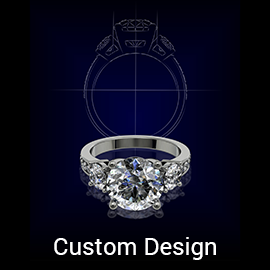 Cumberland Diamond Exchange (CDE) is a full-service, fine jewelry retailer specializing in loose diamonds, engagement rings, bridal jewelry, wedding bands, custom design, pearls, colored gemstones, estate vintage jewelry, watches, repairs and appraisals. 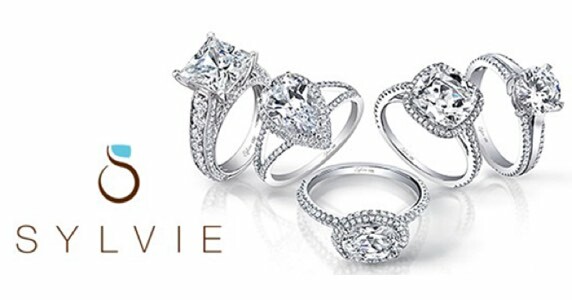 A first generation, family owned jewelry store. Our most important asset is our reputation. Our customers are the focus of our genuine care. Located right outside Atlanta in Smyrna Georgia, near Vinings & Cumberland Mall. Less than a mile away from SunTrust Park, home of the Atlanta Braves.